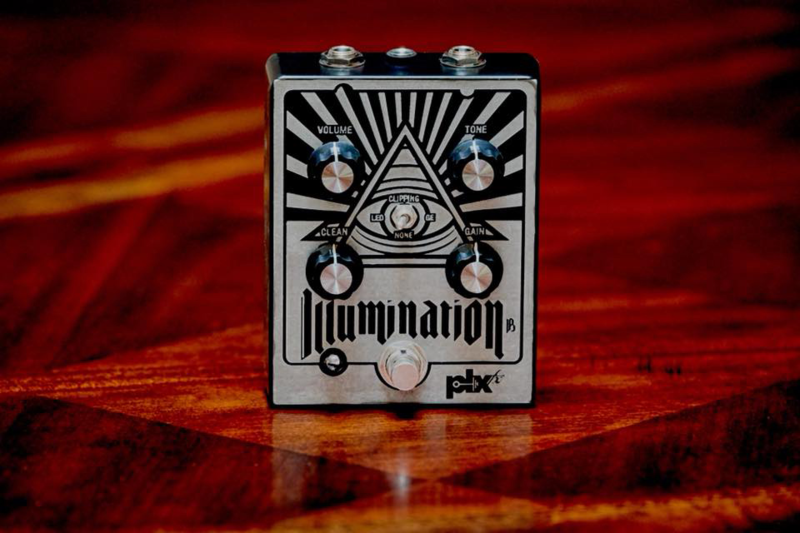 Introducing the new Illumination B+ Bass Distortion Pedal from PLXFX! 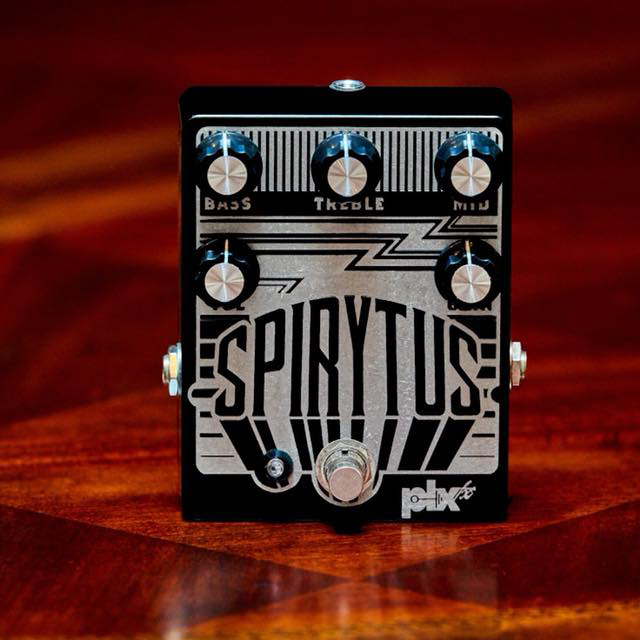 This is similar to the Illumination + Distorition Guitar Pedal that we’re collaborating on with Andy B from New England’s own BLACK PYRAMID, but tweaked more for those holding down the low-end. 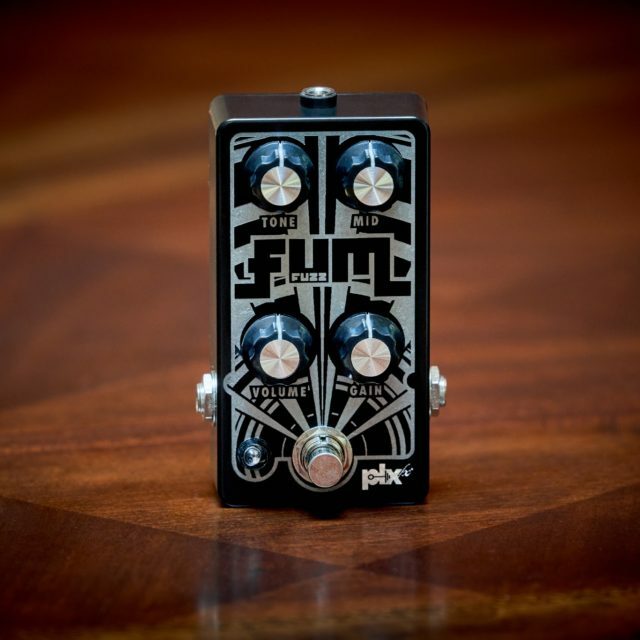 We took one of Andy’s favorite pedals and tweaked it to his specifications, but then designed the circuit specifically for Bass. 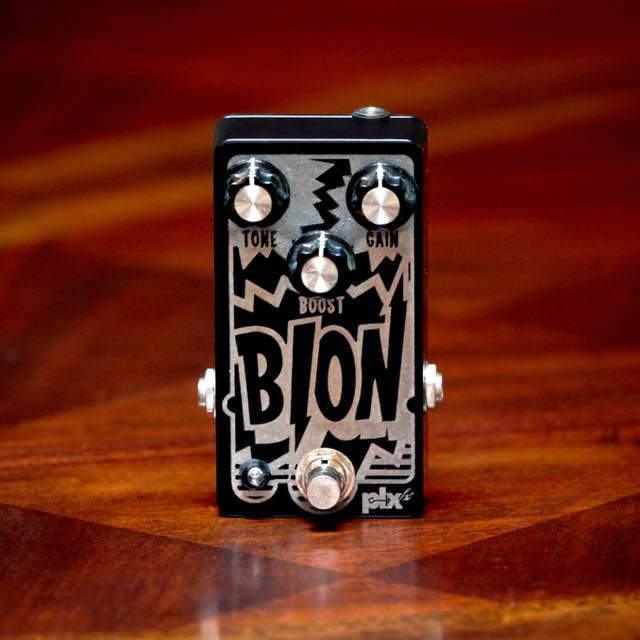 After being road-tested and approved, we are very proud to announce the release of Andy’s signature pedal in Bass form, THE ILLUMINATION B+. Monstrous volume, plenty of gain and low noise were the three objectives set out by Andy, and we achieved them in spades: three clipping options—Germanium, None or LED—were added to further sculpt your sound. 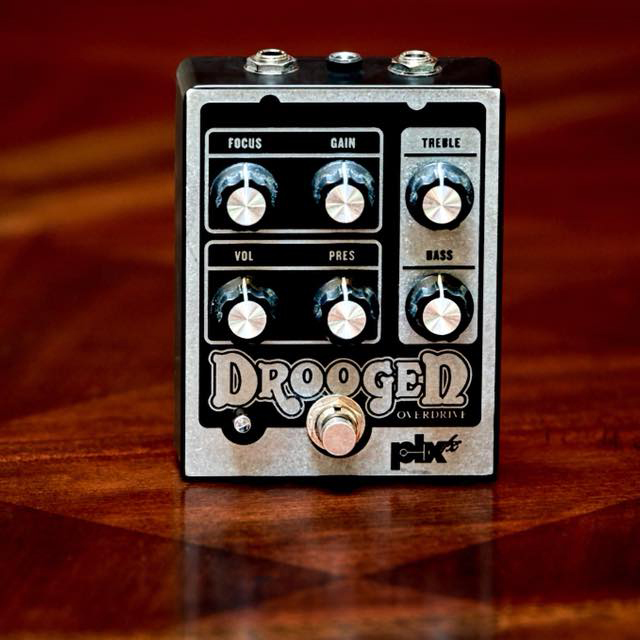 Utilizing only the best components and true bypass switching ensures a low noise floor and years of dependable usage. You ever just standing there, slapping your bass, staying true to the root secretly wanting to melt faces and blast the doors off the place? 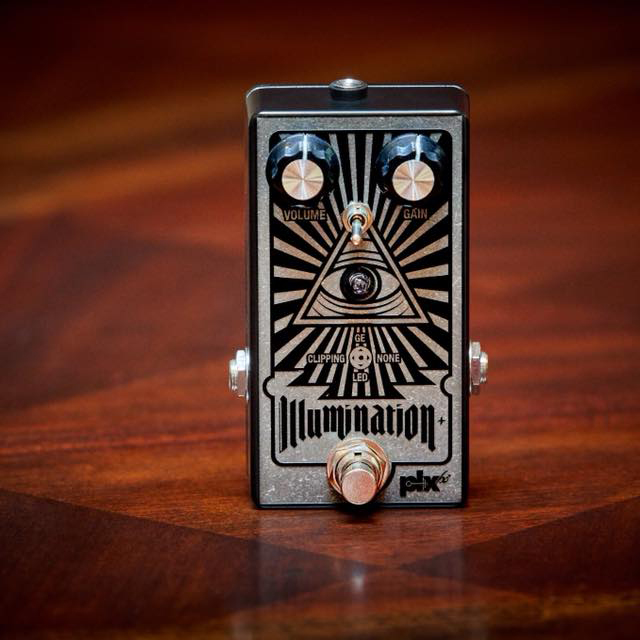 Plxfx has done that with this amazing bass version of the illumination guitar box. Great for my desert rock, stoner, sludgy songs. It works so well that my wife won’t let me use it in the house. I had it made custom in a burnt orange. Sometimes I just leave it out when I have company over as a conversation piece, it’s that cool.